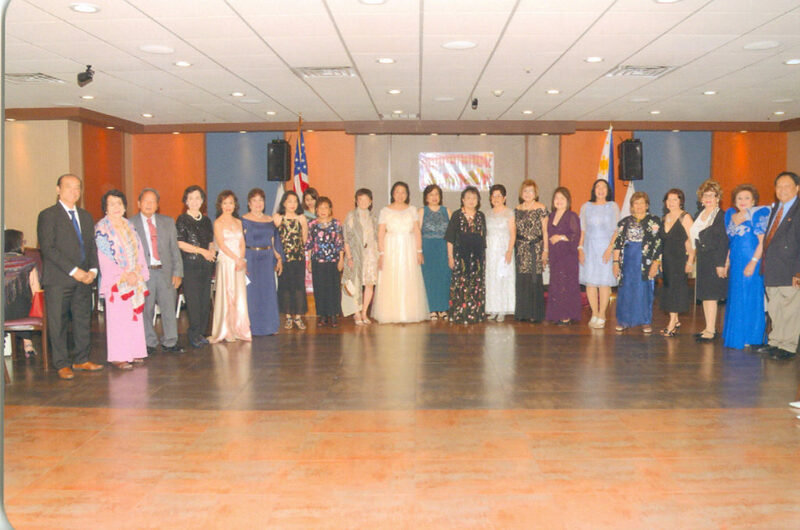 THE Seniors Club, Inc. (SCI) of Jersey City celebrated its 11th Annual Presentation & Coronation Ball at the Ramada Plaza Newark Liberty International Airport on June 9, 2018. 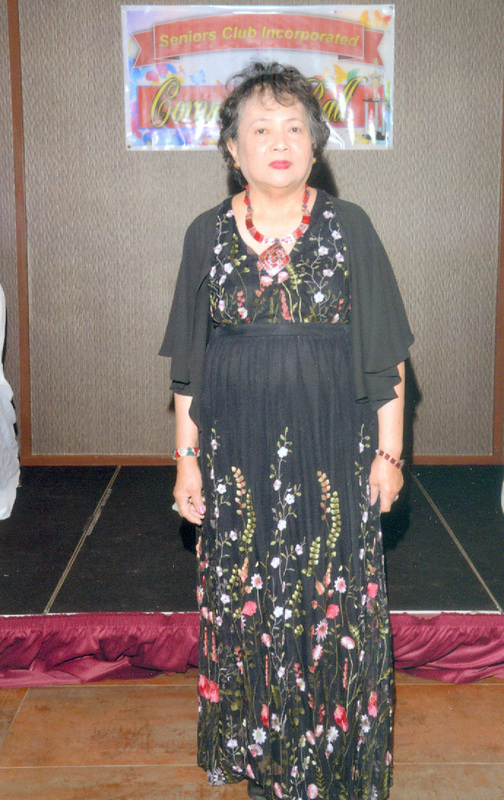 Spearheaded by Mrs. Sally F. Carungay, President; Eloisa A. Porto, 1stVice President/Overall Chairperson, and Delia T. Faustino, 2nd Vice President, the celebration was very well attended. 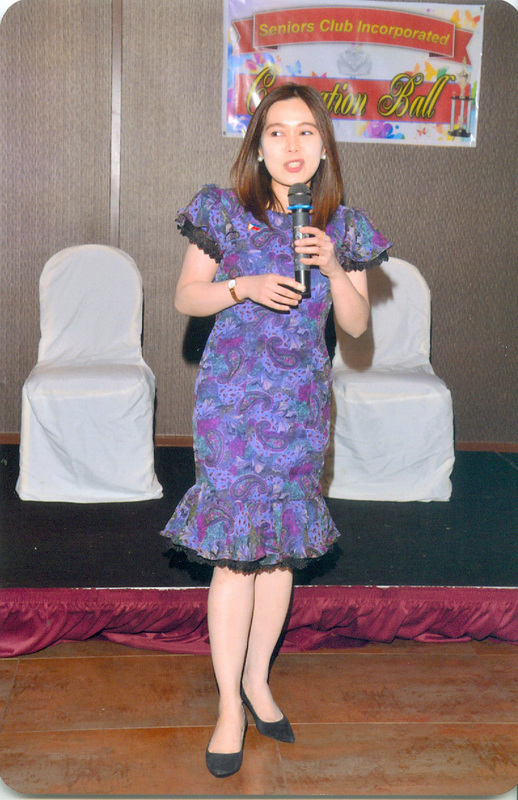 Gracing the event as guest speakers were Jersey City Council President Rolando Lavarro and Vice Consul Tanya Faye Ramiro of the Philippine Consulate General of New York. 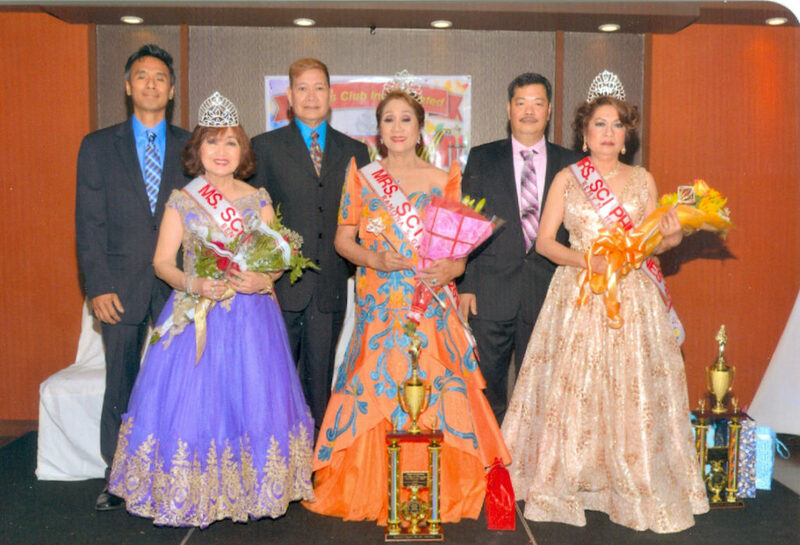 M. Herrera, Mrs. SCI-Philippines 2018, escorted by Mr. Ricky Herrera; and Ms. Benilda Comia – Ms. SCI – New Jersey 2018, escorted by Mr. Matteo Comia. The Seniors Club, Inc., founded in 2003 in Jersey City, New Jersey, is an organization of people in their senior years with the objective of enhancing their quality of life socially and healthily.